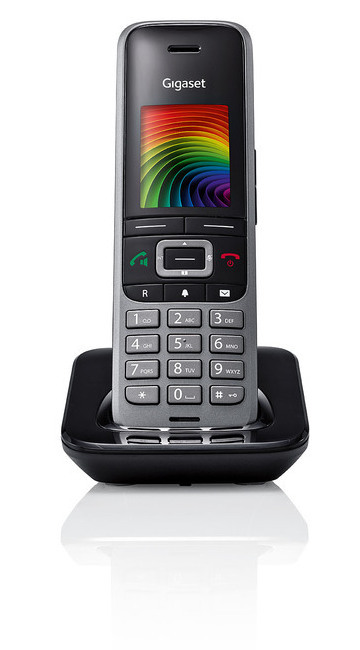 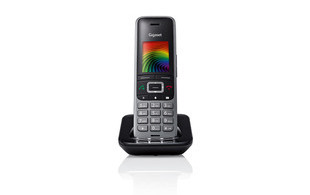 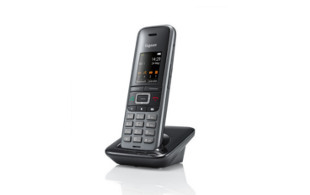 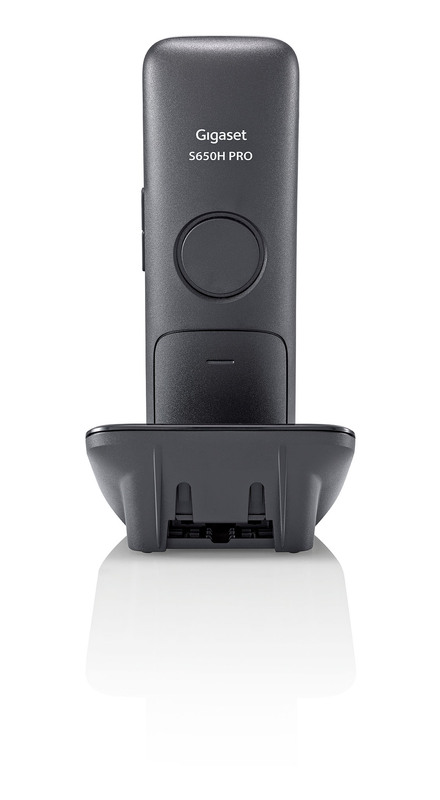 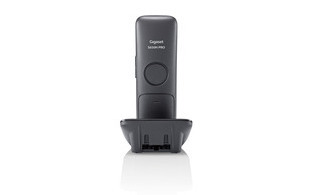 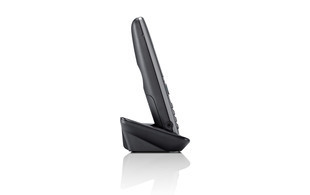 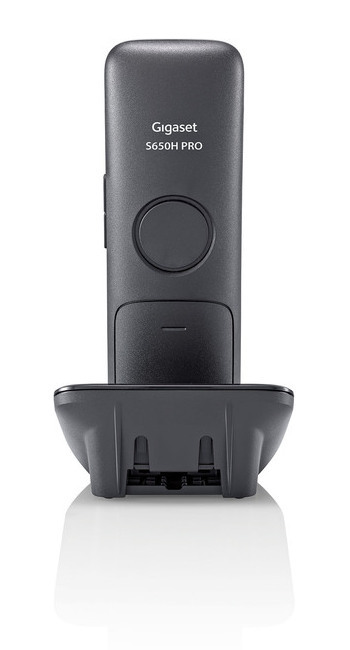 The Gigaset S650H PRO is a perfect handset for use with the Gigaset N300IP and N510IP single-cell DECT solutions, the N720IP multi-cell solution or the DX800A IP phone with integrated DECT base. 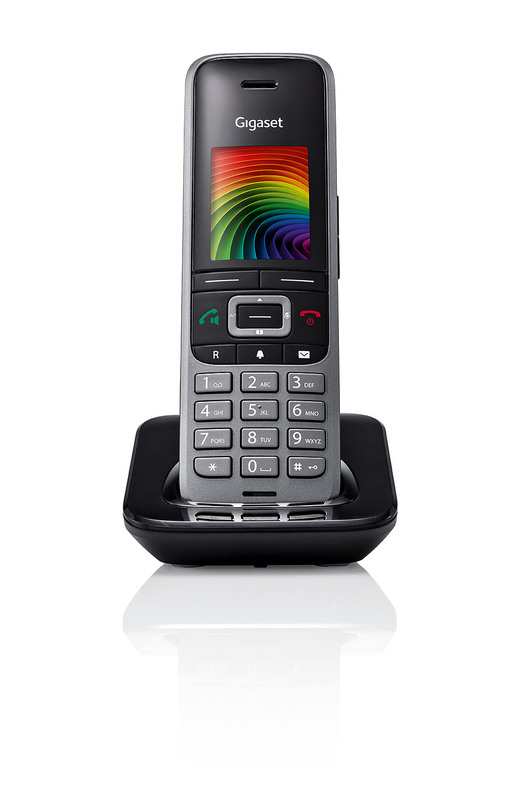 This handset has a large 1.8" TFT colour display with an intuitive icon-based user interface. 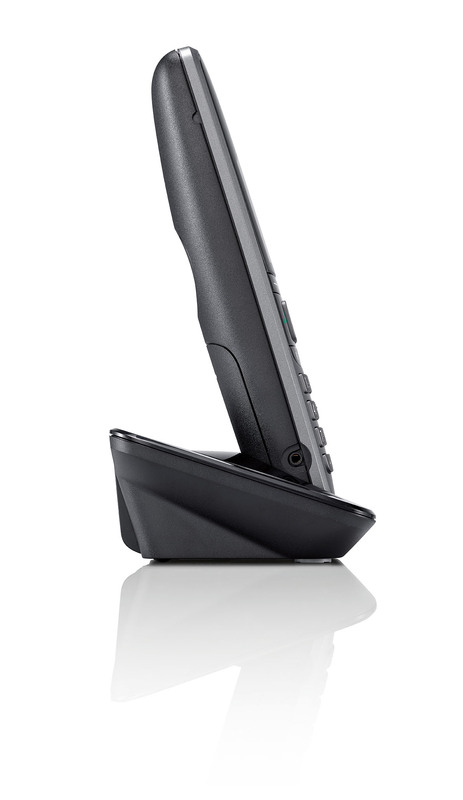 The S650H PRO supports hands-free calling via loud speaker, Bluetooth headset or wired headset with 2.5mm jack connection. 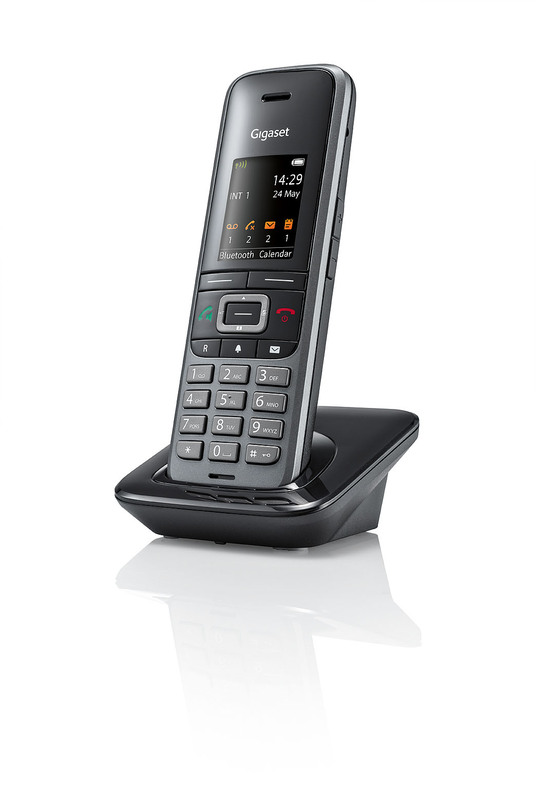 The S650H PRO handset's surface has a special coating which is scratch resistant and offers protection against disinfectant liquids. 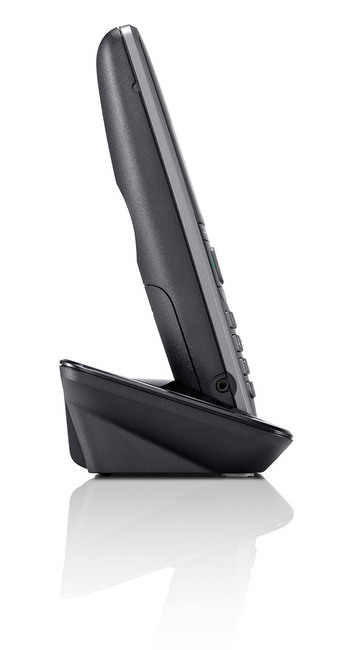 This means it can be kept scratch free and squeaky clean, making it an ideal choice for industrial and manufacturing companies, hospitals, nursing homes and schools.